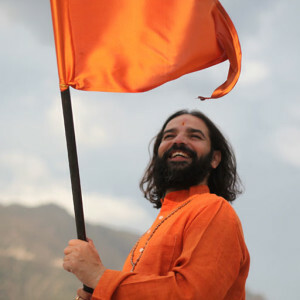 Additional accommodation fee to be paid to the ashram upon arrival in rupees. 1200 rupees + tax (approximately $18 USD per day) includes a shared room with bathroom and 3 meals a day. Date & Time Details: Arrive in the afternoon on March 3rd for 3 PM Orientation before afternoon yoga. Curriculum ends at 6 PM on March 13th. Check out is March 14 at 10 AM. If you would like to stay longer, please book by emailing ashram@akhandayoga.com. 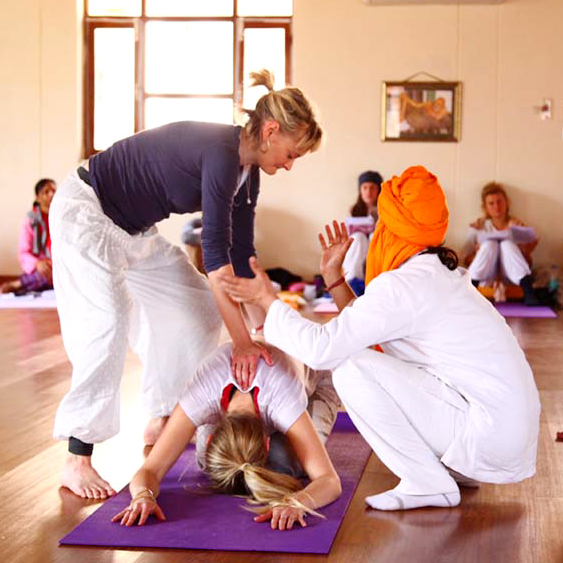 Power of Posture: Asana and Assisting is a 10-day residential course at Anand Prakash Ashram in Rishikesh, India. It qualifies as one of our three modules toward the 500-hour RYT designation. In this very practical course you will learn a number of postures to add to your teaching repertoire including restorative options and full variations. The program will also focus on hands on adjustments and assists to help teachers become more confident to take students to a deeper or more supported place in the pose. We will explore further cleansing techniques from the Hatha Yoga Pradipika to help detoxify the body in preparation for deeper asana work. And, you will hone your knowledge of structural anatomy as it informs your practice. An important part of teaching is the art of sequencing – Vishva-ji will share important features of advanced sequence design for flow classes. Participants will design and teach a full-length upper-intermediate Akhanda class. This course will enable graduates to more confidently move into workshop teaching and facilitation.